JANGBRiCKS Bionicle 2016 wave 1 FAQ! It's frequently asked questions time! This post specifically covers questions applicable to my 2016 wave 1 LEGO Bionicle set reviews. Q: Why change the speed build style? Where are the clicking sounds? A: The previous way took an inordinate amount of time to edit. I need more time to work on (city) MOCs, so this was a conscious and essential compromise. I will not change back. Q: Why did you not show all of the new parts in the _________ review? 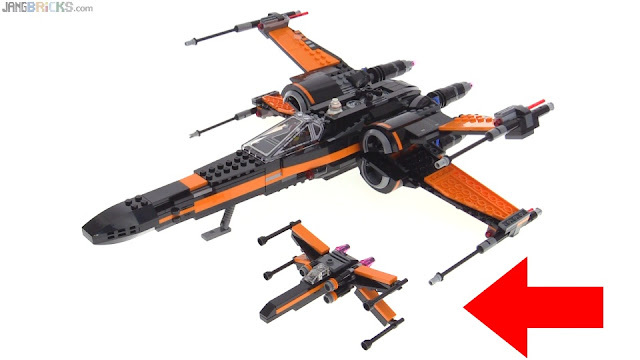 A: Going into depth about the same new parts in every review would be unbearably repetitive and annoying to viewers. I will do some summary work after all of the reviews. 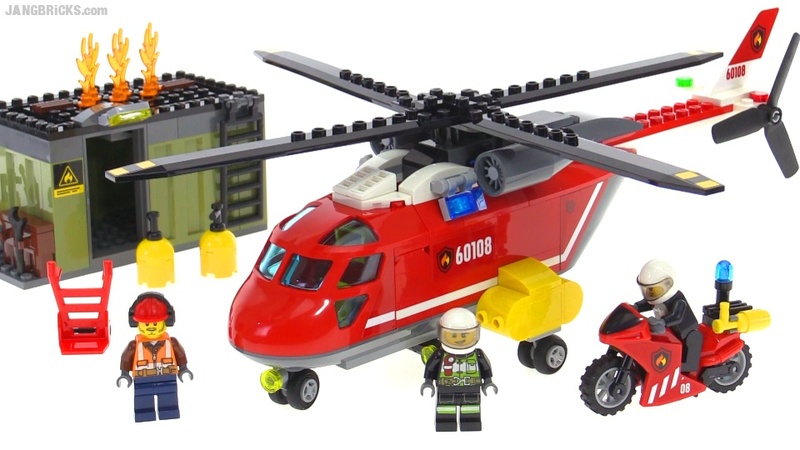 Q: Which do you prefer, 2015 or 2016 sets? 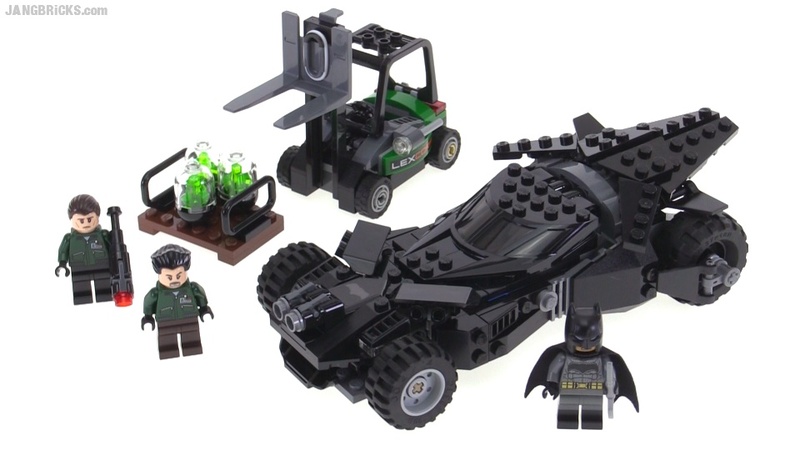 A: After reviewing all of the sets I will cover this in a summary video. 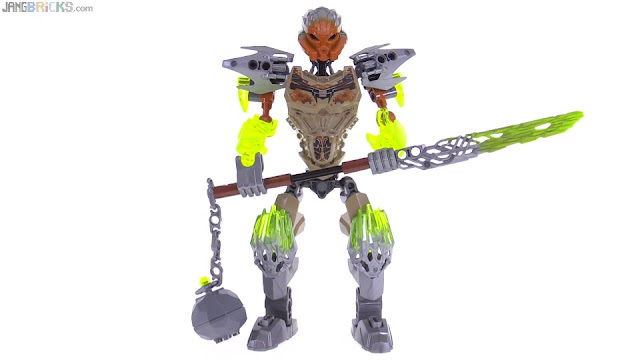 Q: Will you do 2016 Bionicle MOCs? A: It depends upon whether inspiration strikes. My city is my top priority for MOC work. 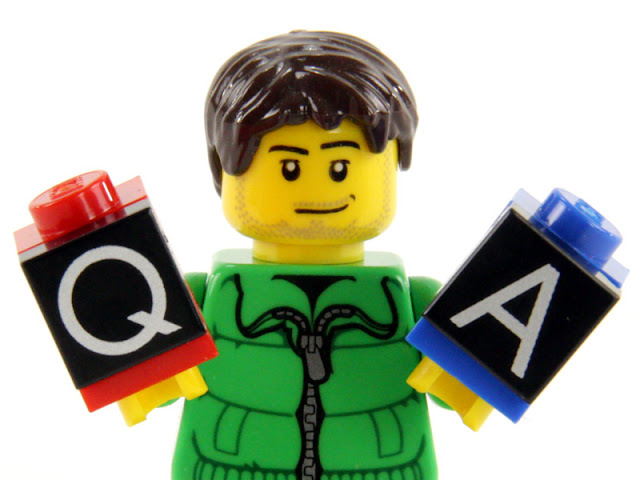 Q: How do I make my videos look exactly like yours? 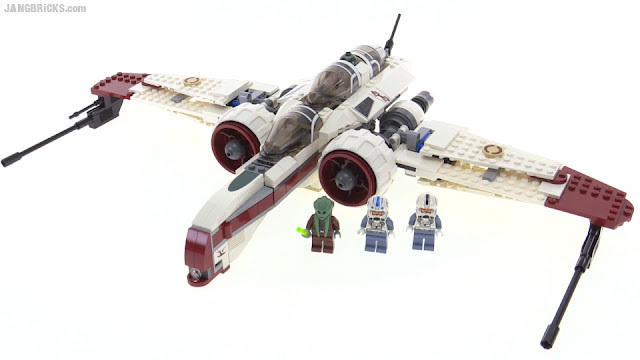 FAQ: Why do you pronounce "AT-AT" phonetically? ILM model maker Charlie Bailey, who physically worked on the AT-AT scenes in Star Wars: The Empire Strikes Back, says the English word "at" twice in rapid succession in the Star Wars: The Complete Saga Blu-Ray extras. 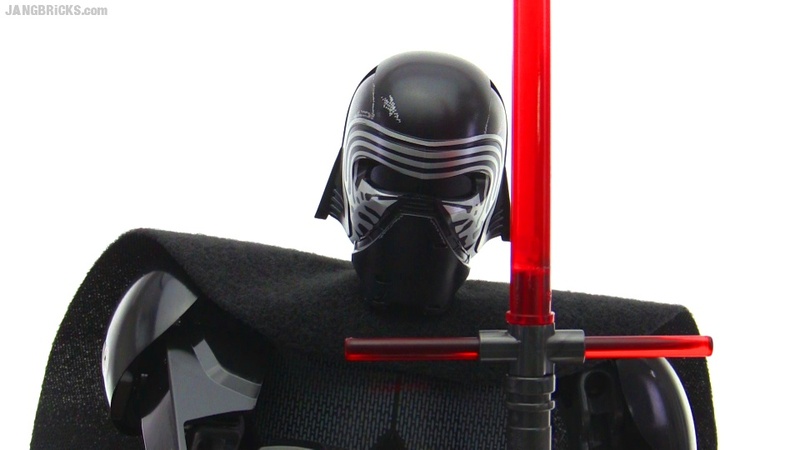 J.J. Abrams, director of Star Wars: The Force Awakens, uses the phonetic pronunciation on the Star Wars: The Force Awakens Blu-Ray when referencing the AT-AT that Rey lives in. See the very first public mention of the AT-AT by name in the original 1981 Kenner commercial. Phonetic. 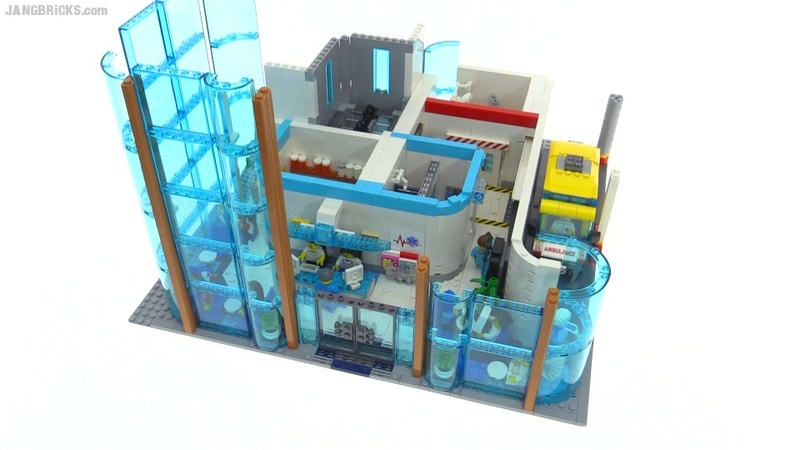 See the second commercial mention. Phonetic. Even LEGO previously used the oldest & once most common, military-style phoneticism. This phonetic pronunciation was once even verified "correct" (or certainly at least quite valid) by a Lucasfilm representative. 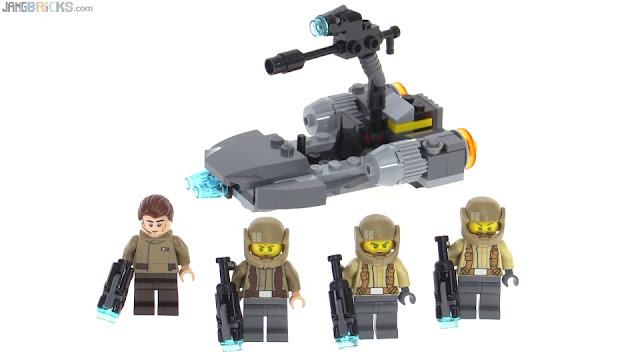 I do pronounce the letters of AT-ST, AT-TE, AT-DP, etc. I'd say the vast majority folks who were actually alive during the times of the original trilogy use the original phonetic pronunciation, while much younger folk gravitate towards uniformity across the entire AT line. The fact is, pronouncing the letters is always perfectly fine for acronyms*! "I say you can say at at, you can say ay-tee ay-tee, and you can say walker. I'm for all three. 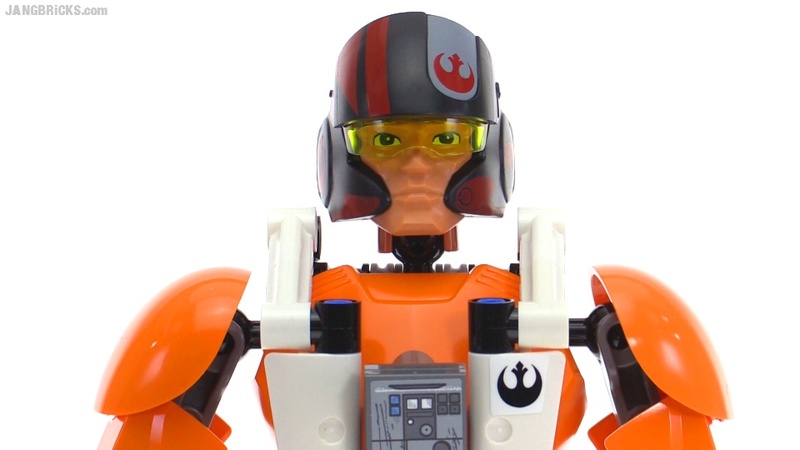 And that's canon because in the show I have Imperials say 'walkers,' I have them say 'at at,' and I have them say 'ay-tee ay-tee.' But you get these extremists that just want to say it's one way all the time..."
So to be even more clear on my own personal stance, you can (and should) quote me when I say there's absolutely nothing wrong with saying "ayy-tee ayy-tee." 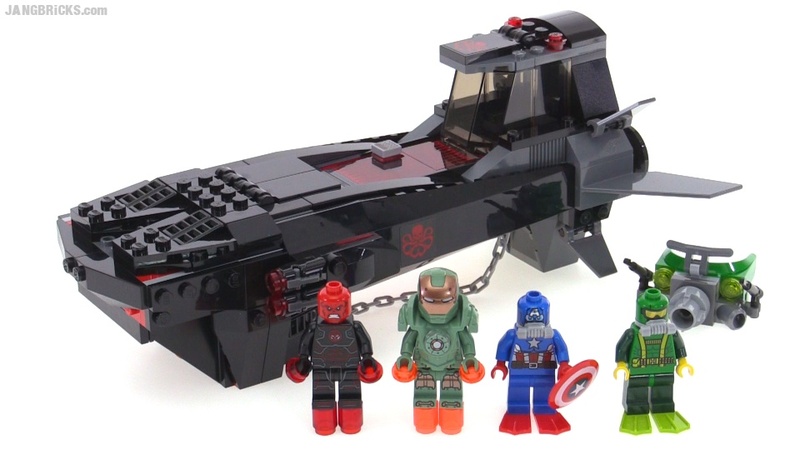 However, being a 30+ year fan of the franchise I personally choose to stick to the original way. How come nobody ever complains about phonetic pronunciation of "TIE," "ARC-170", or "4-LOM?" Talk about double standards. Can't we all just get along... together? * I had to make that sentence ridiculously huge a year in because detractors always conveniently, intentionally tried to ignore it every single time they read this FAQ just to be stubbornly argumentative and falsely claim that I said the exact opposite. Sigh. 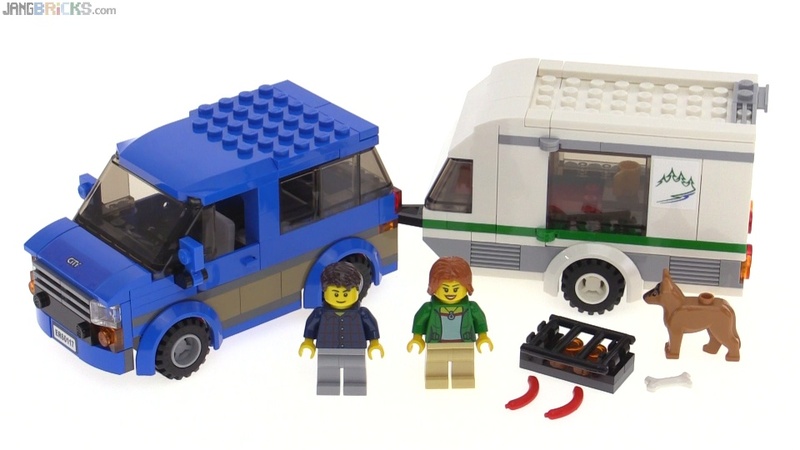 I believe I've yet to see a LEGO camper, RV, or travel trailer set I disliked. 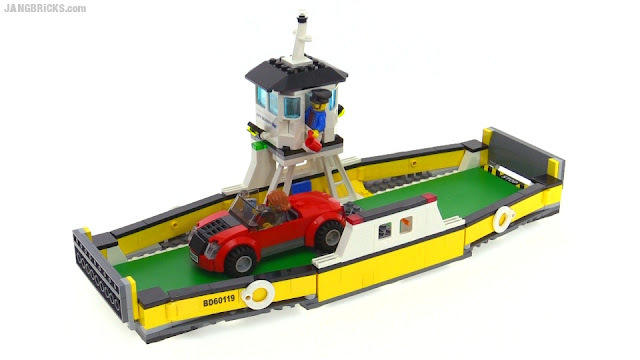 There's something about this subject matter that seems to lend itself extraordinarily well to the LEGO format. 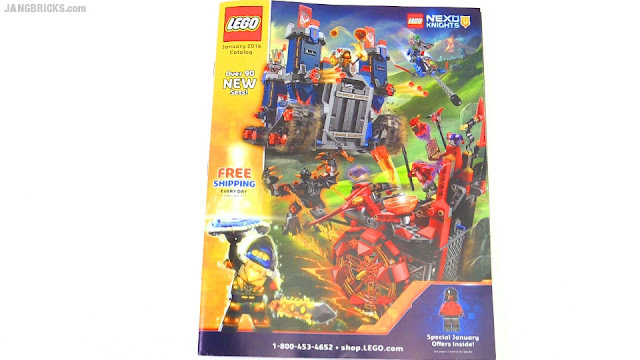 So many Nexo Knights sets to cover! Here's one of the smaller boxed sets of the first wave. 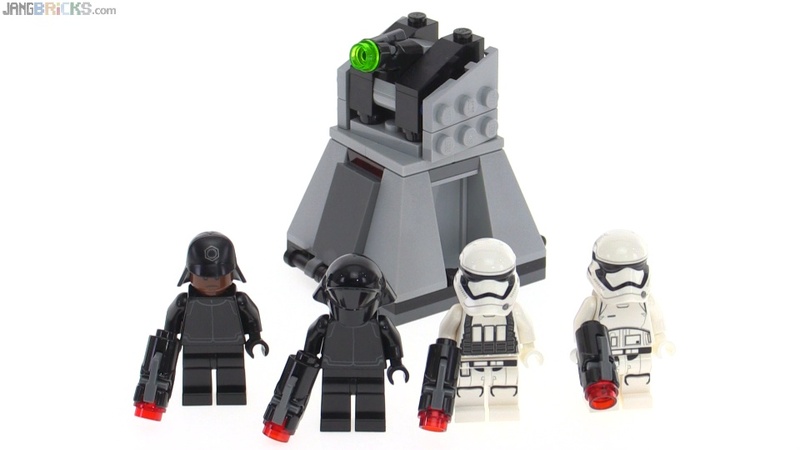 Here's LEGO's first tool for massing Rebel, I mean Resistance scum, I mean fighters, for the Star Wars sequel trilogy era. Two things: 1) Sushi, 2) chocolate bar. Both of these appear in this set as new prints, and they are brilliant. The rest of the set is pretty cool, too. 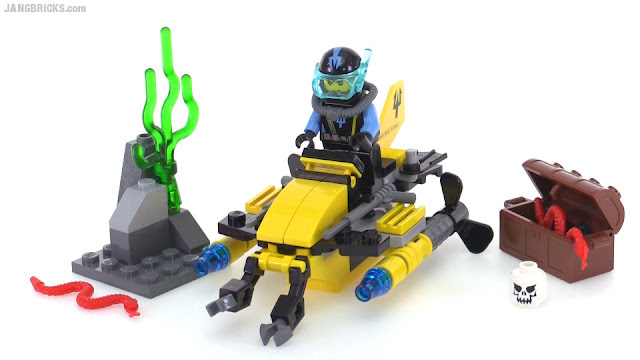 Well, this polybag didn't make it to stores in my area for Christmas, but I nabbed it the first time I saw it to bring you all a very quick look at it, along with a view from a couple angles next to the larger model. 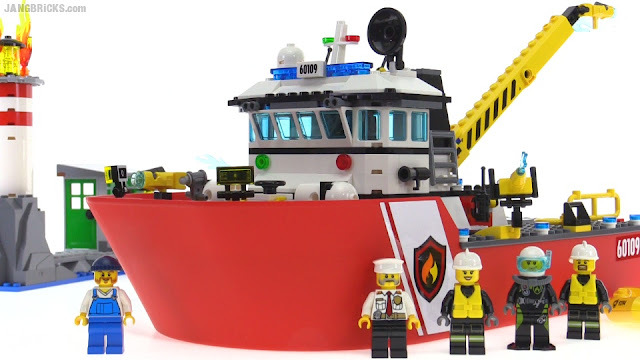 Some of the elements of the main boat in this set I really like, but for the price overall I feel it falls a little flat. 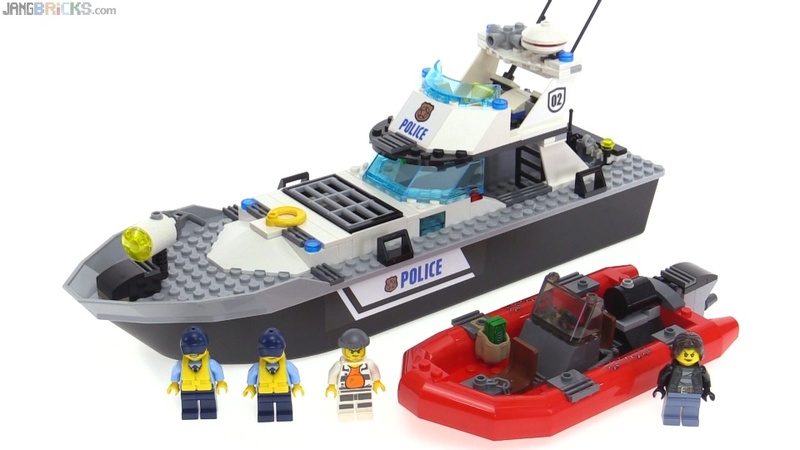 I think after I've collected the full Police series for this season I'll do a little revamp to this one. 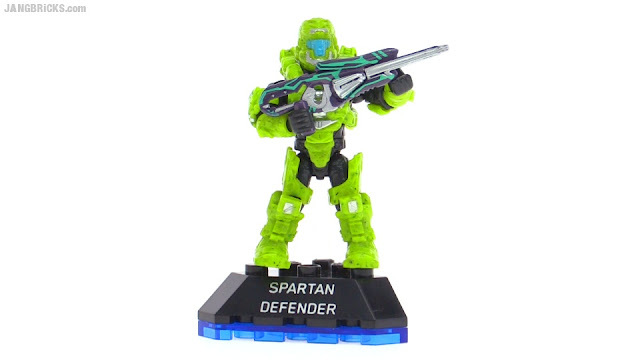 This single figure pack has one of the coolest weapon paint jobs Mega Bloks has ever done, but the Spartan is easily my least favorite from this Heroes series so far. LEGO's latest City Fire Station incarnation is bigger and has far more pieces than the last, and in my opinion most of the sub-assemblies are significantly better than their equivalent predecessors. 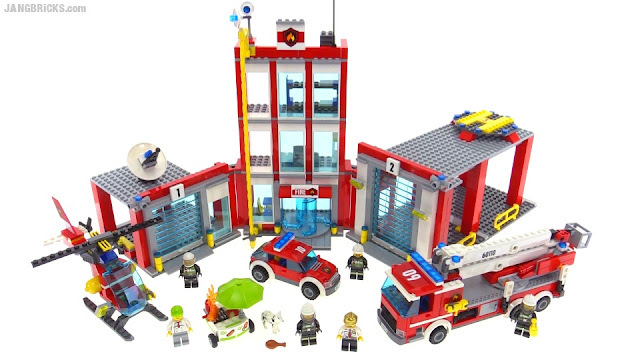 A lot of LEGO fans love to complain about the existence of the always-popular police & fire lines, but countless kids love 'em, and I think LEGO did a great job with this playset. 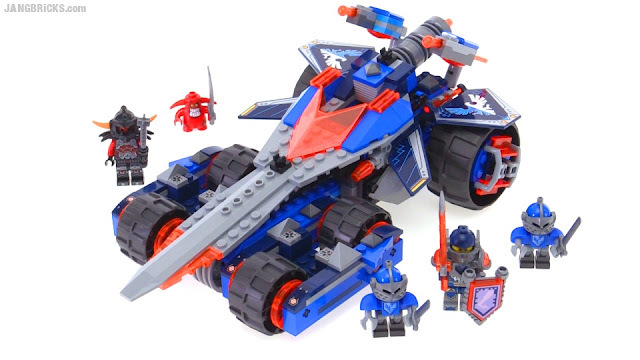 It's bad guy time for LEGO Nexo Knights! 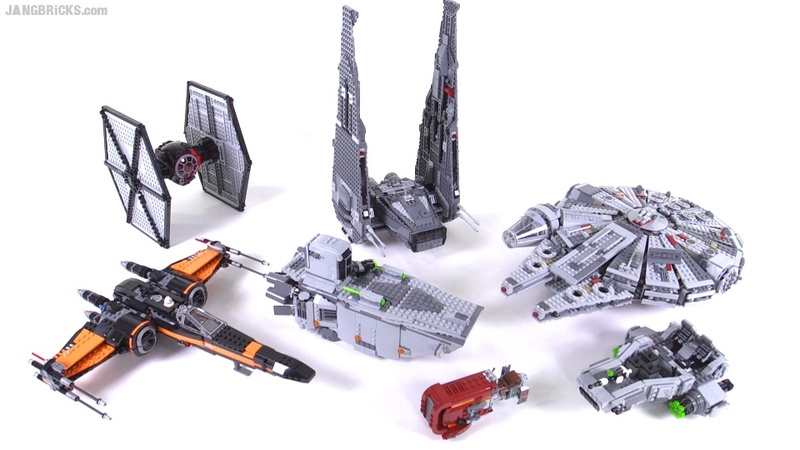 Many more reviews from this theme to follow -- I'll be covering them all! 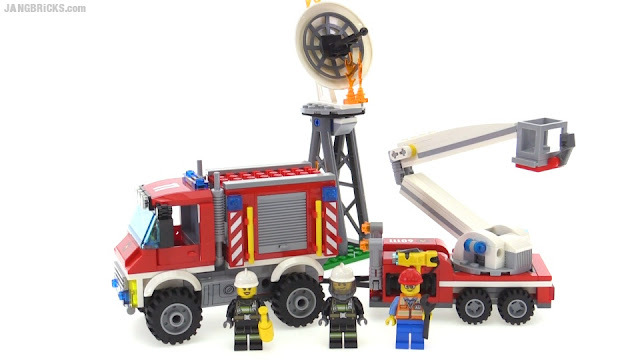 It's a fire services year in LEGO City and here's the helicopter set this time around. The latest LEGO City Fire Boat (literally) is upon us and it's pretty big, making only the second use of the split-stern hull from 2015. Gotta say, I'm not too thrilled about the value here. 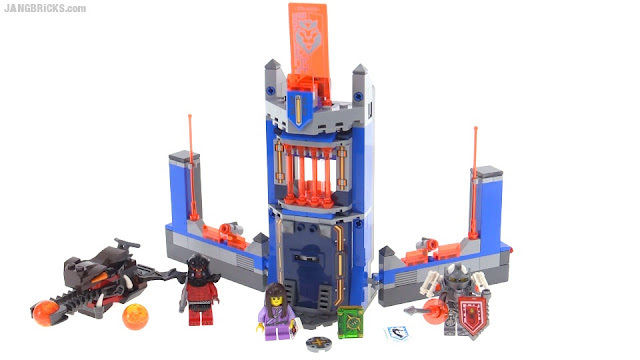 LEGO Nexo Knights: Fortrex + Merlok's Library combined! 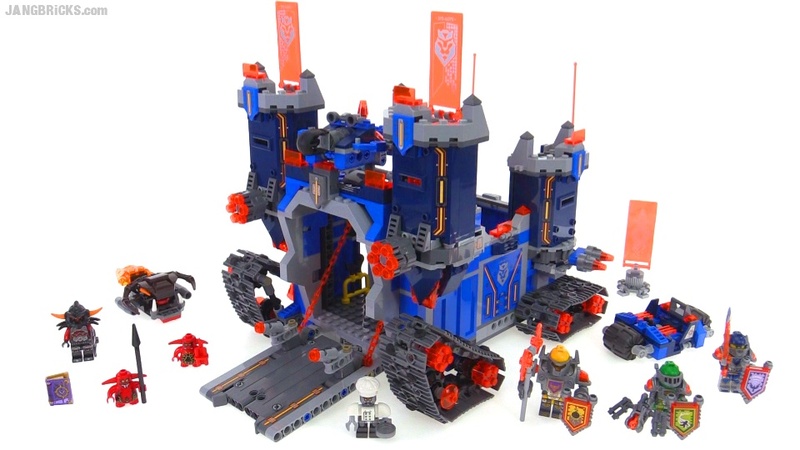 I felt the Merlok's Library set was a bit lacking, but there's some good magic that happens when you connect it to The Fortrex, even reversing a bit of my original negative feedback about the former. 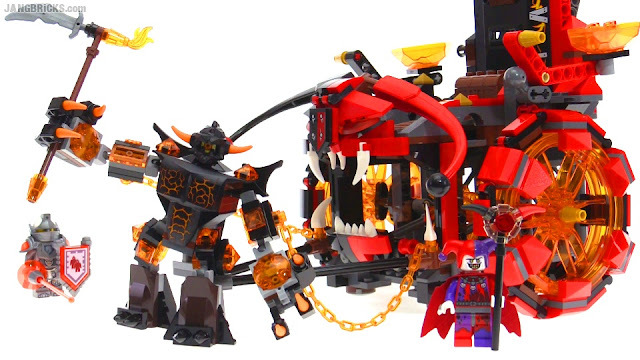 Video: LEGO Nexo Knights: Fortrex + Merlok's Library combined! 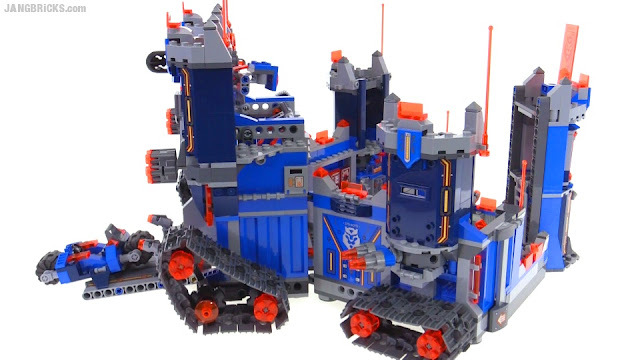 Alright, for everyone who's already a fan of, or even just curious about LEGO Nexo Knights, this is the heavy hitter of the first wave, the big mobile castle headquarters. This theme is not for everyone, but for folks who do like it, I feel this is a great investment with more fun play value packed into it than I've seen in most sets, ever. 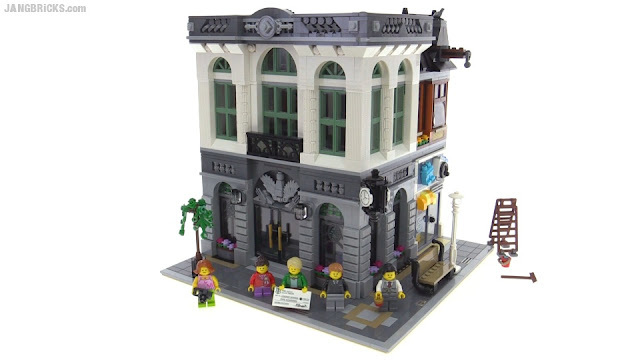 Here's the latest LEGO modular building, the Brick Bank, in hand & looked over from all angles. This one has some fun & sneaky play features that can be used to tell a story much like the Detective's Office. 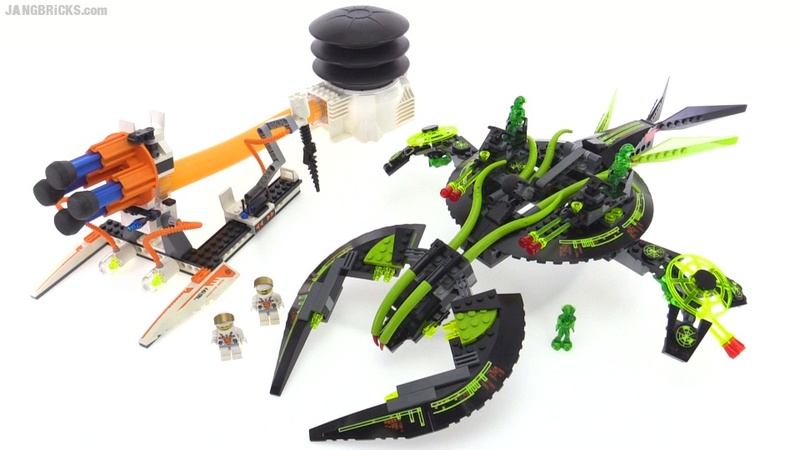 The set introduces some new prints (zero stickers!) as well as useful new colors of shared parts. 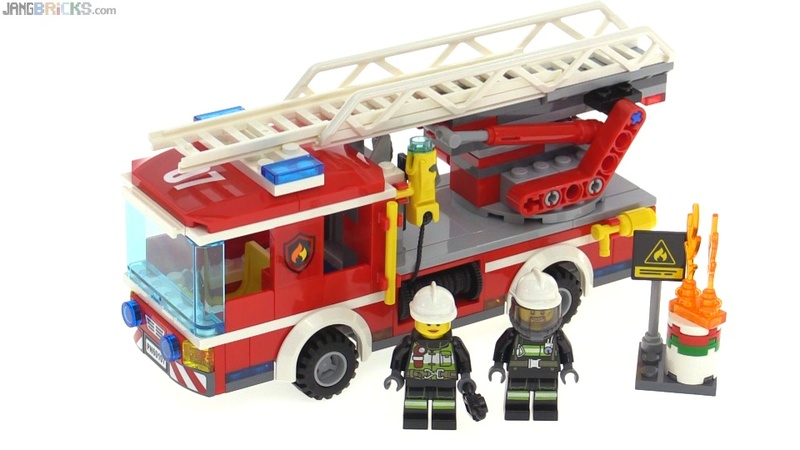 Some nice minifig components in there, too! 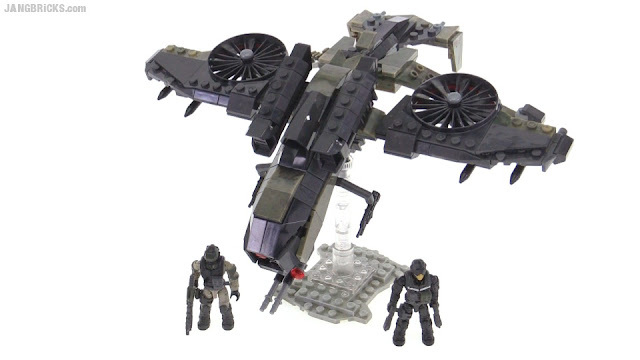 Mega Bloks Halo Heroes Series 1 Master Chief Mk. IV review! 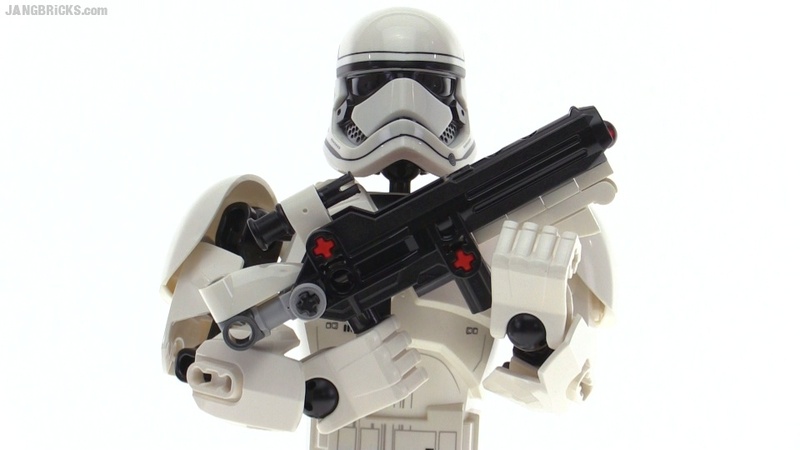 This is an extra-detailed micro action figure version of John-117 as seen in the movie Forward Unto Dawn and also the animated short The Package. 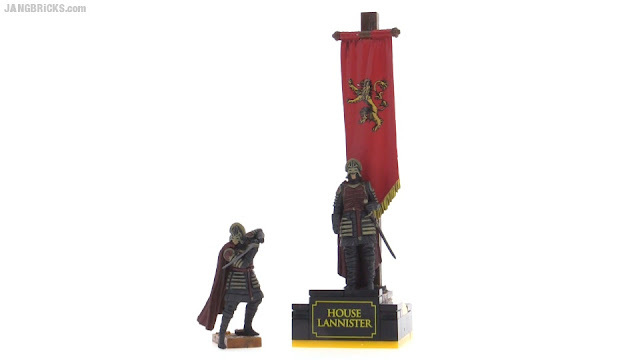 I think it's a fantastic collectible to be able to purchase at such a low price, but it's not perfect. 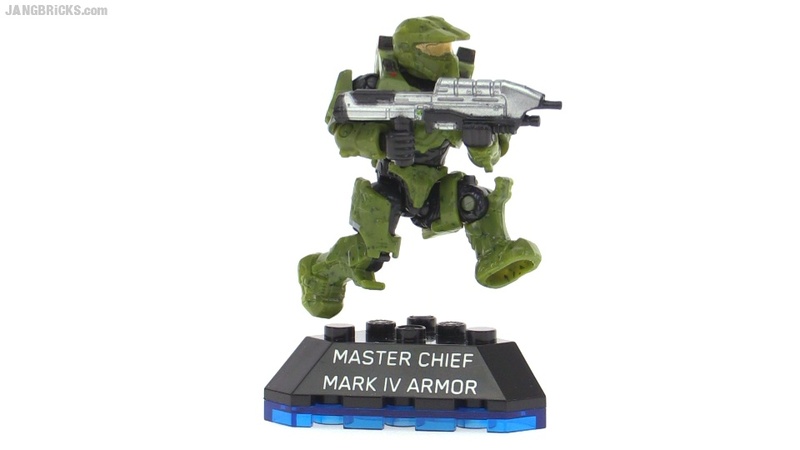 Video: Mega Bloks Halo Heroes Series 1 Master Chief Mk. IV review! 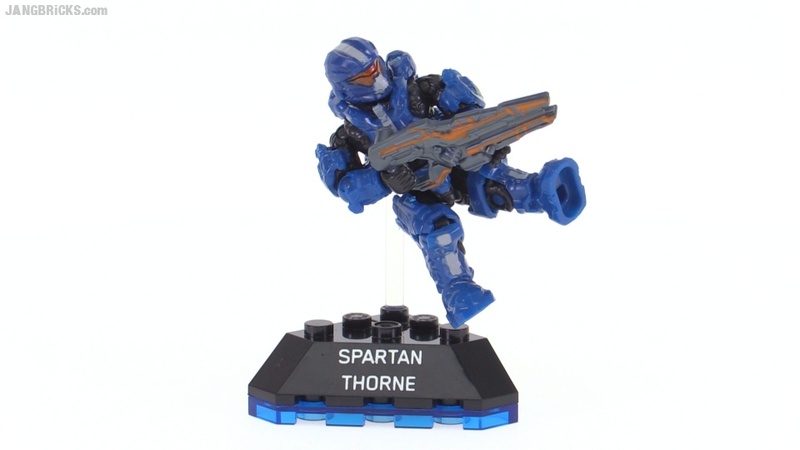 Mega Bloks Halo Heroes Series 1 Spartan Thorne review! Video: Mega Bloks Halo Heroes Series 1 Spartan Thorne review! 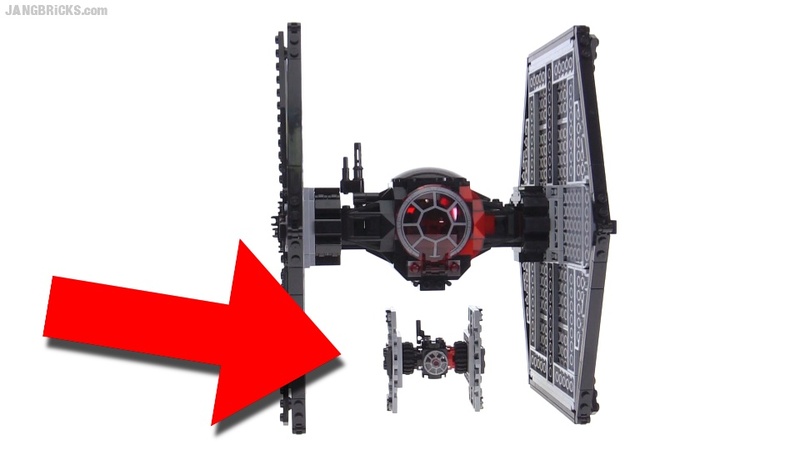 Aw, a new "mini-me" TIE Fighter :) Really just an impulse buy / stocking stuffer little set. 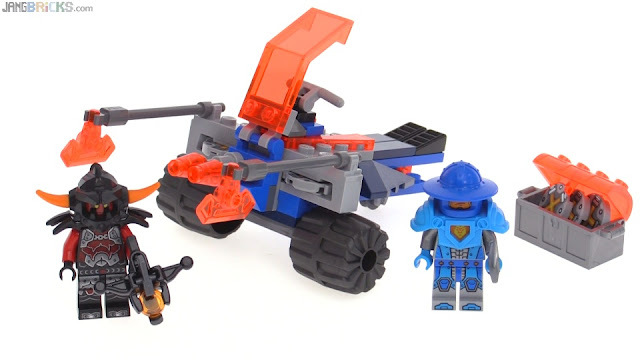 I thought the first Nexo Knights set I reviewed was absolutely fantastic, but this one is quite a bit more mundane. 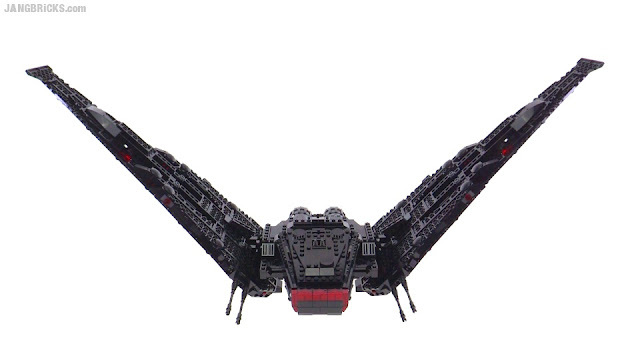 The new LEGO Dawn of Justice version Batmobile is upon us in full minifig scale! 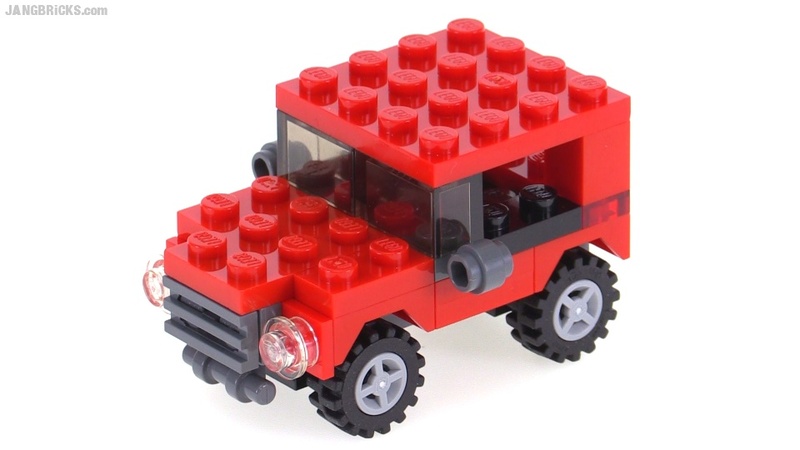 How well did they do? 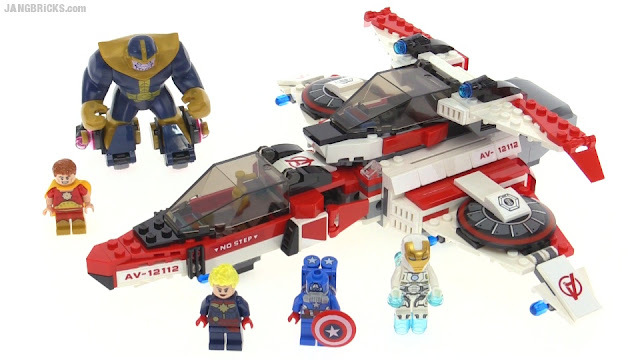 Here's a new LEGO Marvel Super Heroes set that draws its inspiration straight out of the Avengers Assemble cartoon. For 2016 LEGO City's fire and police lines both get revamped, and this is the first representative of the former I've been able to find in stores. More to come over the next 2-3 weeks! 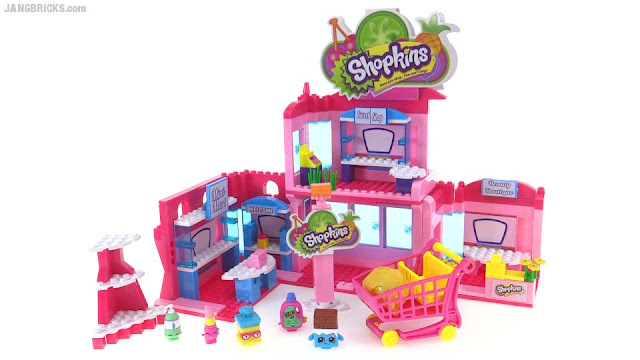 Shopkins Kinstructions buildable Bakery review! The first Shopkins Kinstructions set I reviewed was the big Town Center, and while I really liked the overall idea of the crossover between the brand and standardized brick-based construction sets, that specific building had some assembly oddities to it. 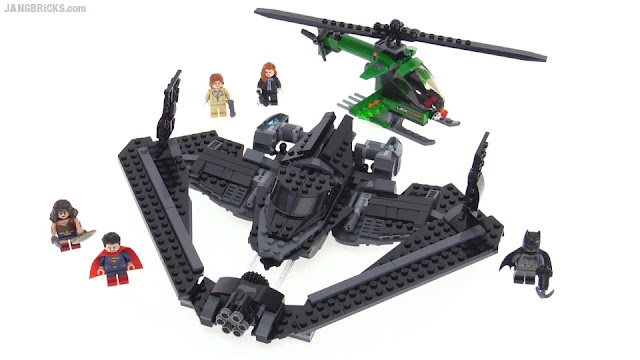 This more modest-sized set has a more straightforward design that's a lot more difficult to get wrong. 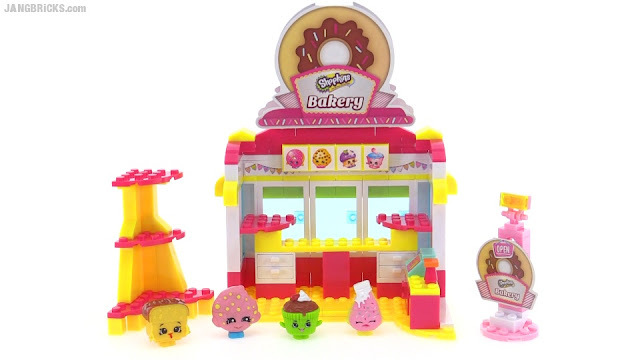 Video: Shopkins Kinstructions buildable Bakery review! 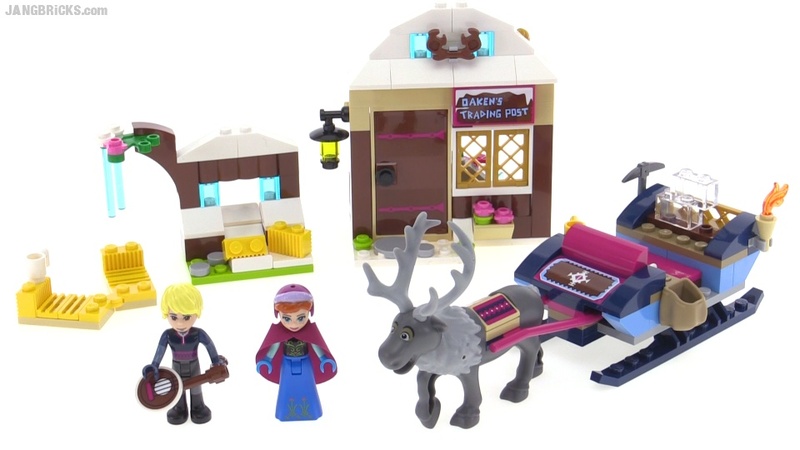 One more representative from Frozen for this season's LEGO Disney Princess lineup. Finally some fresh movement on the LEGO gaming front. I finished recording the campaign and footage from all of the Adventure Worlds in the first half of October, but haven't been able to prioritize editing & rendering them up, especially when many viewers seem to have gone cold on the game overall. 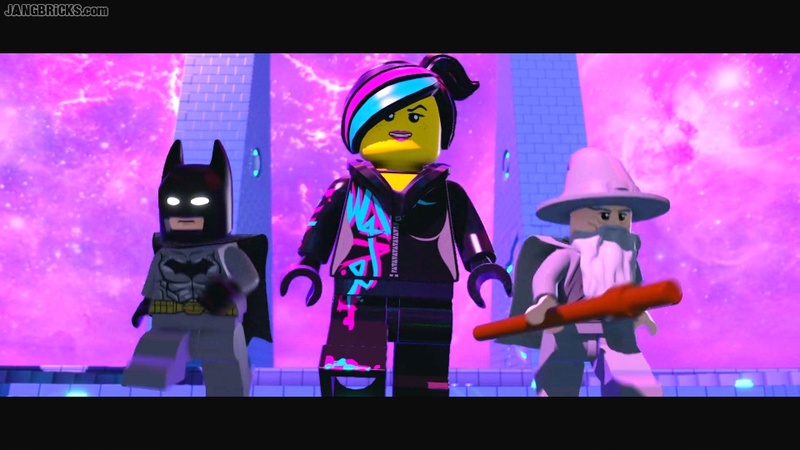 Video: LEGO Dimensions Foundation Prime story gameplay pt. 2! 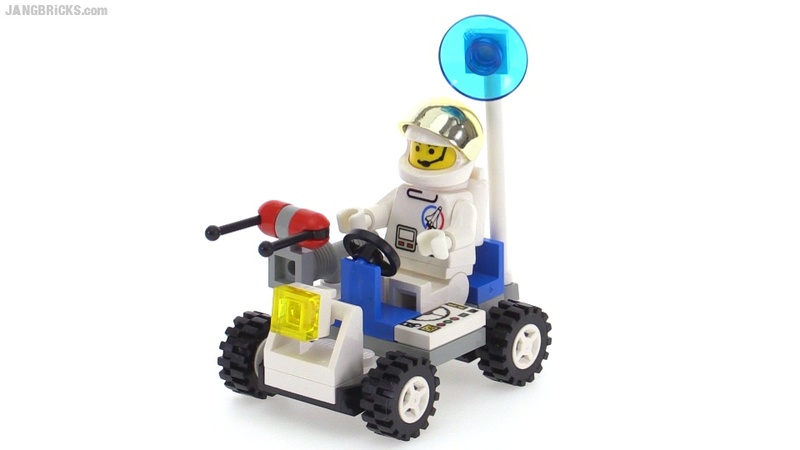 I can never get too much LEGO space-themed stuff, especially ones that were semi-realistic in the vein of space exploration, like the classics. 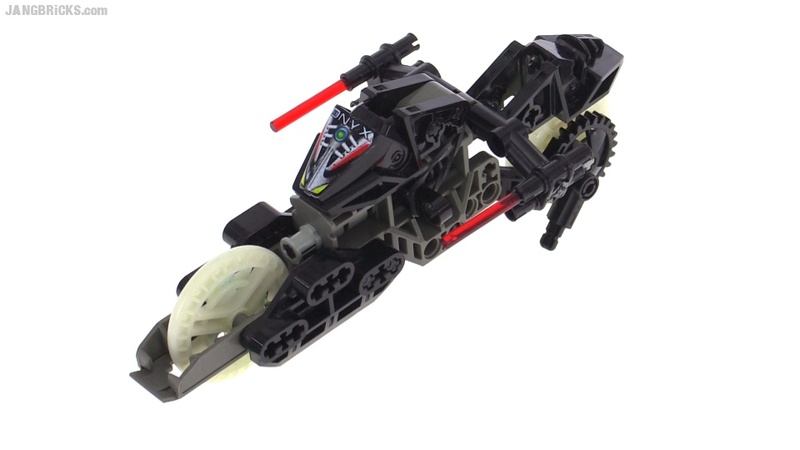 I really liked Frost, but Onyx may just have taken over the most-favored position in my view of the Robo Riders line. 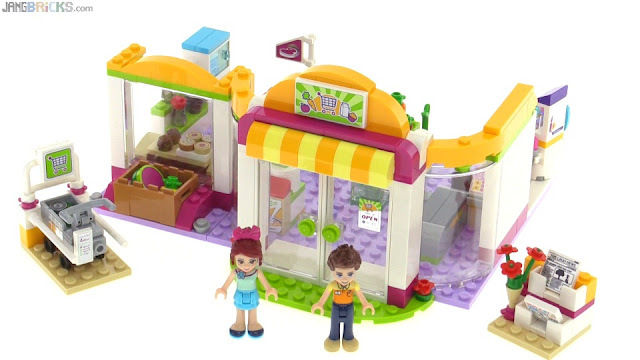 Yet another popular brand has made the jump over to the world of brick-built sets, this time with C3 Toys (makers of WWE Stackdown & NBA buildable sets) making Shopkins buildable sets for Moose Toys. I picked what I believe is the biggest set of the first wave to "check out." Video: Shopkins Kinstructions buildable Shopville Town Center review!